Happy New Year’s Eve! 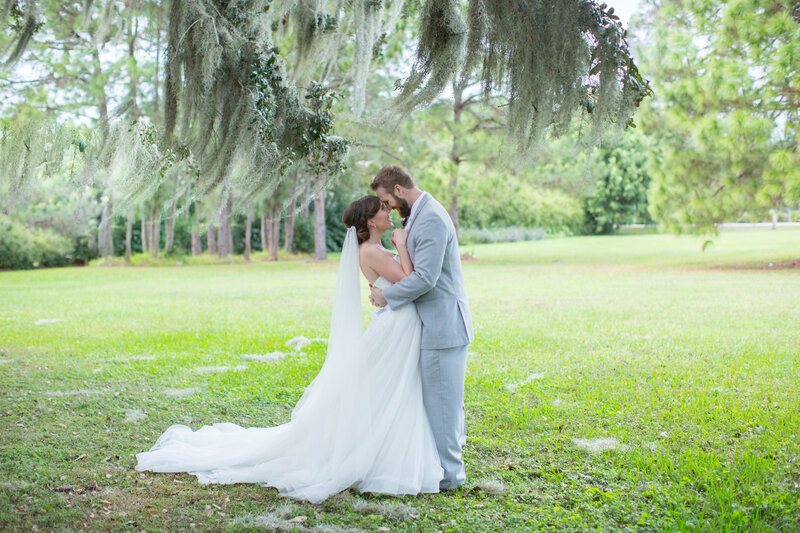 Today I wanted to take a minute to look back over 2015 and share some of my highlights. 2015 was a great year! 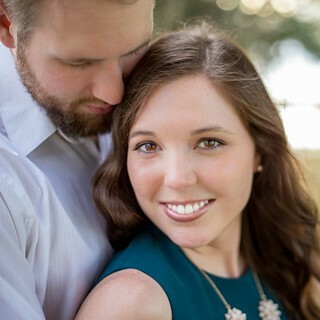 Andrew and I got engaged in January, so this year was a whirlwind of wedding planning and buying our first house. 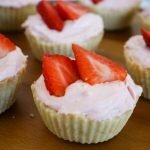 This year I celebrated my 2nd blogiversary. It was a big year for the blog! A Savory Feast grew by followers and pageviews into a full-time career. + A Savory Feast had nearly 400,000 pageviews this year! + I finished up at my part-time job and was able to switch to blogging full time this year. + I had the opportunity to attend some fun foodie events such as Epcot’s Food and Wine Festival and Savor Sarasota. + When we bought our house, I was finally able to have my own kitchen! It’s so much fun to be able to spend time there working on recipes for the blog. + A Savory Feast’s combined social media followers are now over 12,000! Like I mentioned earlier, Andrew and I got married this year! 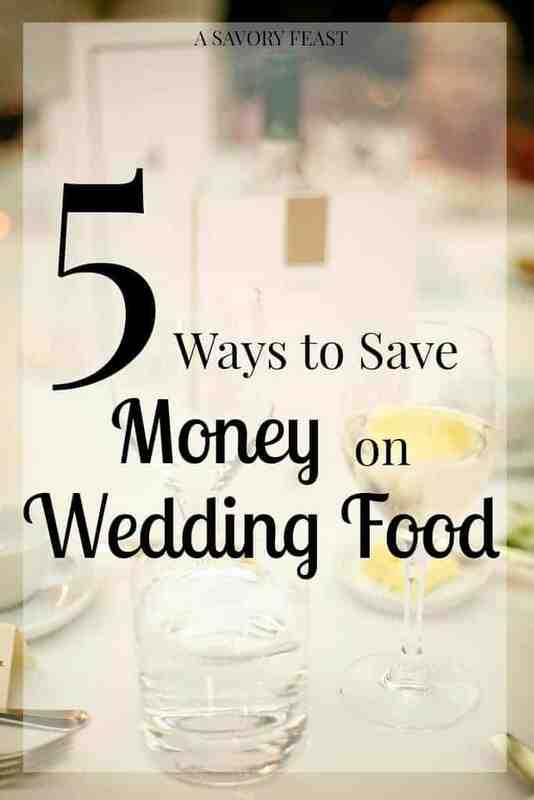 I like to incorporate what is going on in my life into blog posts, which resulted in several wedding-related posts. This one ended up being my most popular post from this year! My absolute favorite flavor combination is peanut butter and chocolate. 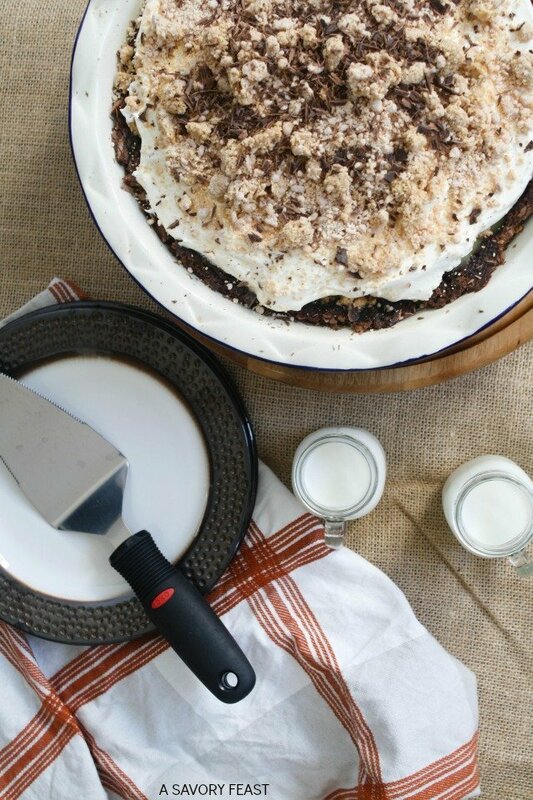 This year, I decided to upgrade my favorite peanut butter pie recipe with a brownie crust. It was incredible! We became first-time home owners this year! 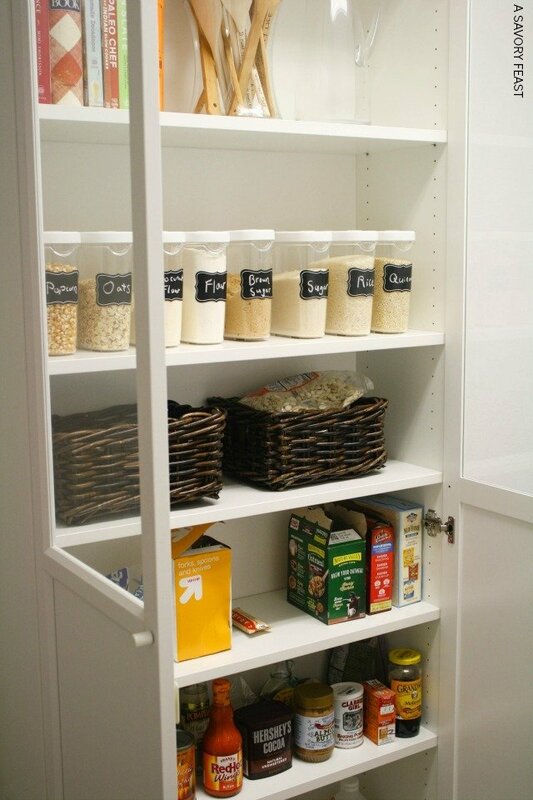 Our new house didn’t have a pantry, so I came up with this easy way to turn a Billy Bookcase from IKEA into a pretty, organized pantry. I absolutely love how it looks and it’s been super functional. I love taking my favorite no-so-good for you recipes and giving them a healthier twist. 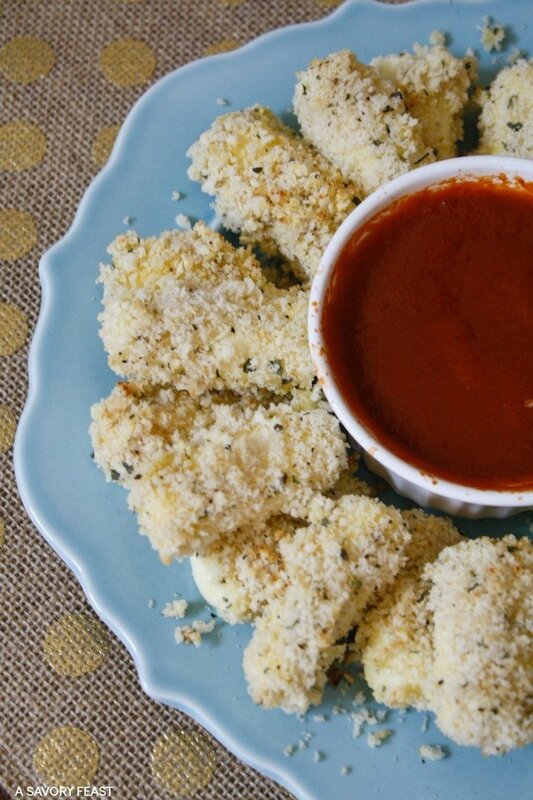 One of my most successful and most delicious creations this year were these Healthier Mozzarella Cheese Sticks. I used panko bread crumbs and baked them instead of frying. 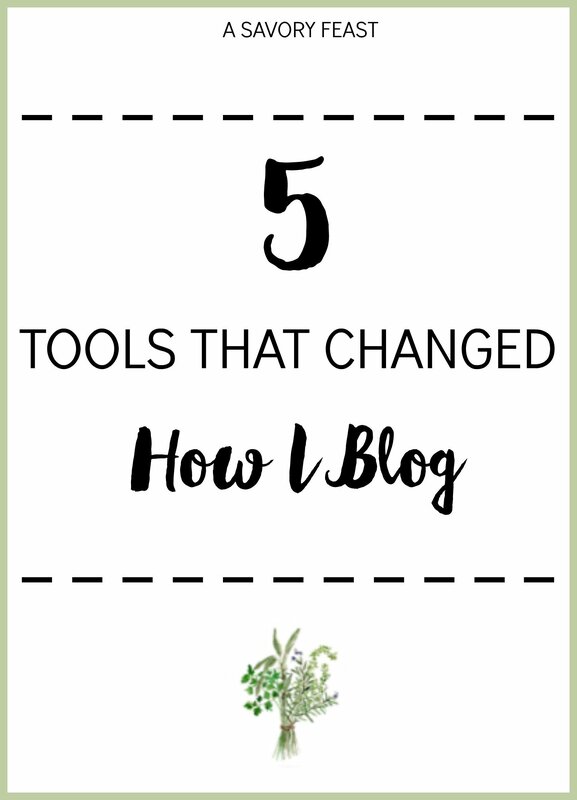 For my second blogiversary this Fall, I shared the top 5 tools that changed how I blogged this year. 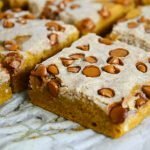 If you are a blogger, be sure to check these out! They made blogging so much better for me this year, and I’m sure they will do the same for you. This year I tried my hand at making alcoholic drinks at home. 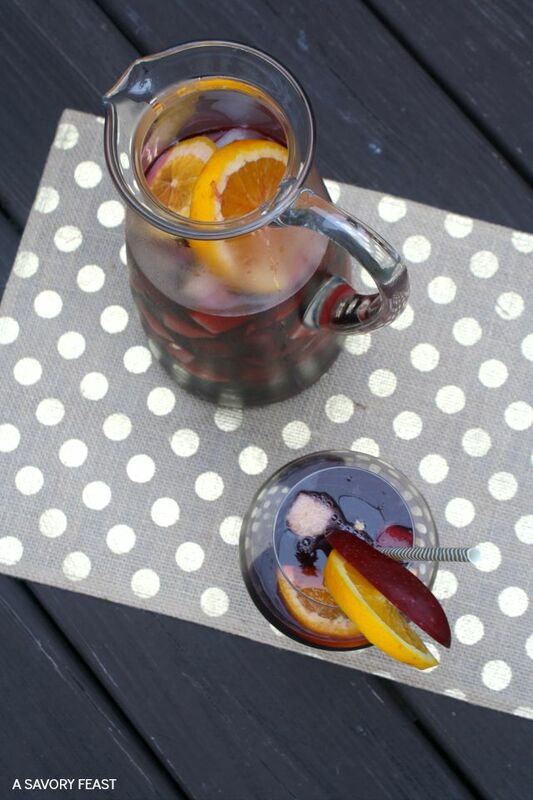 One of my favorites was this easy Autumn Sangria. 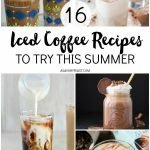 It’s a beautiful, delicious drink that is so simple to make! It’s perfect for parties. Stay Tuned for More in 2016! Be sure to get in the loop for all of the delicious recipes, helpful kitchen tips and foodie travels in 2016. You can subscribe to our weekly newsletter and follow on Facebook, Pinterest, Twitter or Instagram! 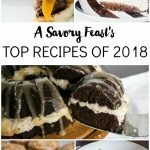 What was your favorite A Savory Feast recipe or post from 2015? Love reading over your best posts from the year! There are some of my favorites listed in there for sure 🙂 Happy 2016! Thanks, Madison! I had a lot of fun reading your year in review post, too. Thanks, Cristina! I’m glad you enjoyed these posts. I especially love to share about what I’m learning when it comes to blogging, so that post was a lot of fun to put together. Thank you, Brita! I’m definitely looking forward to this next year as well. Happy New Year!